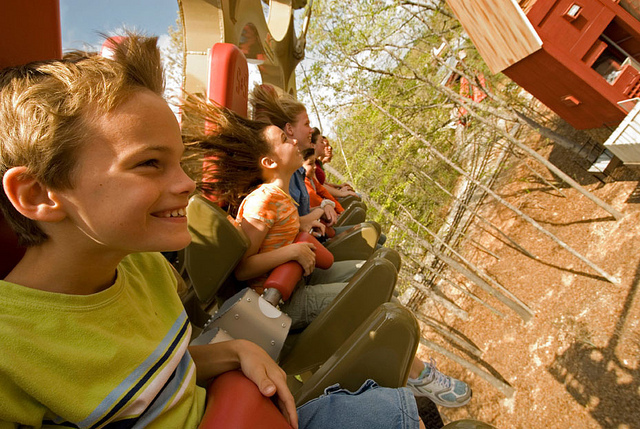 Mid-America’s Largest Theme Park, Silver Dollar City has been creating memories worth repeating for more than 50 years. 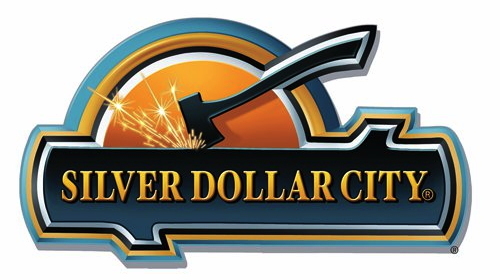 Silver Dollar City Attractions also operates the Showboat Branson Belle, White Water water park and The Wilderness cabins and camping, all located in Branson, MO. 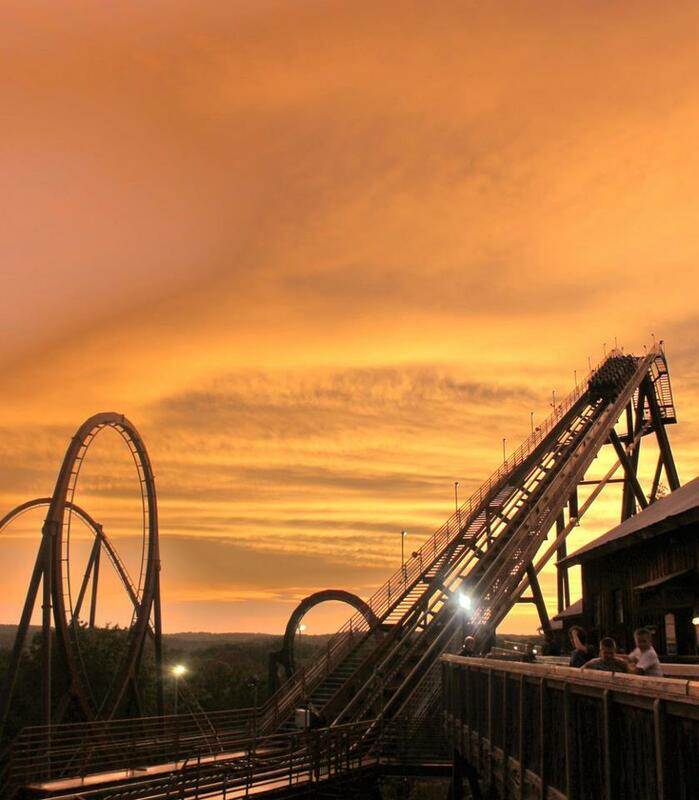 Known around the world for its yearly festivals & thrilling rides, Silver Dollar City help make Branson. Its popularity has kept visitors coming back year after year. 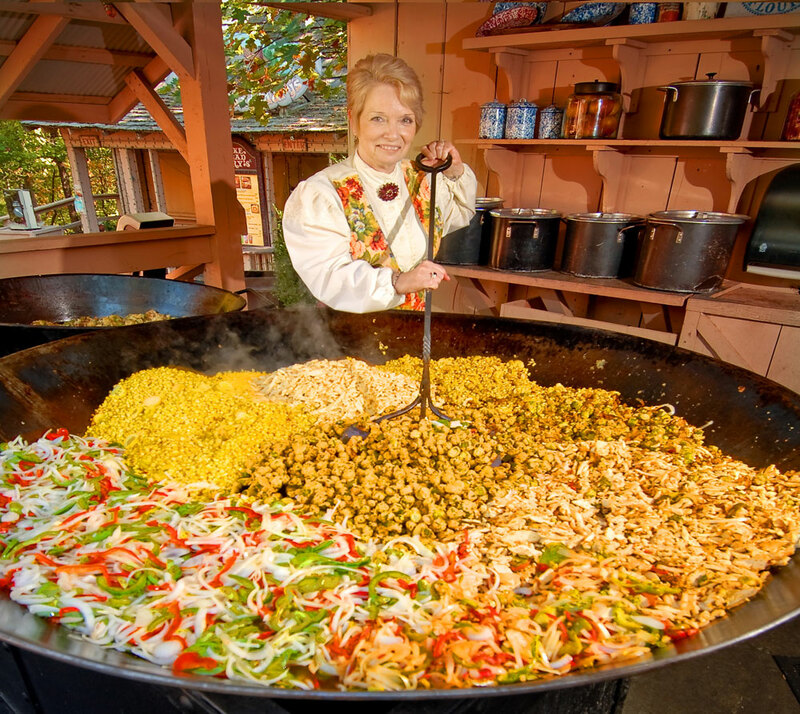 Every year, Silver Dollar City brings new events and performers as well as regularly adding new rides and areas for Branson travelers to take in. 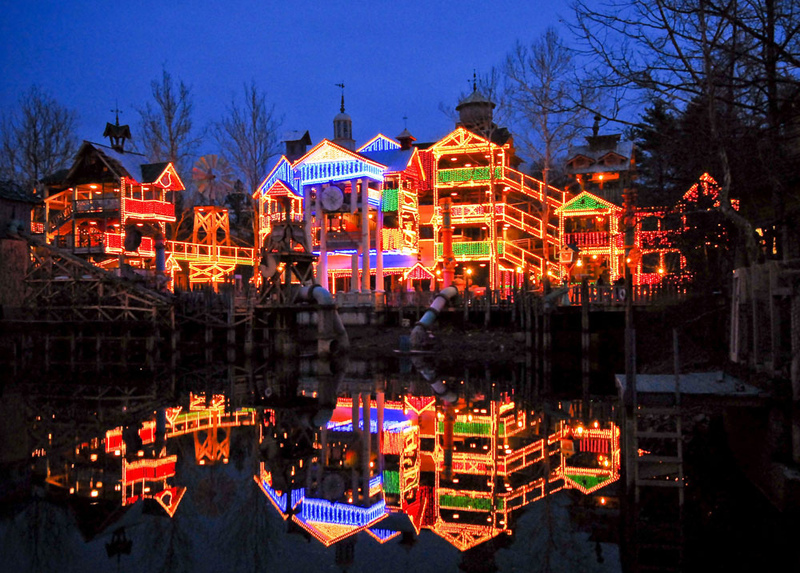 As mentioned above, Silver Dollar City hosts some of the world’s most entertaining festivals. 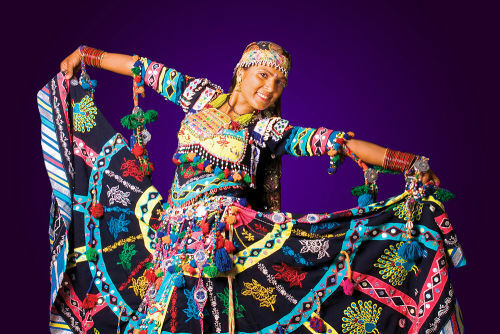 Their festivals showcase music, food, crafts, art, dance and more from around the world. Over the years, many internationally known bands and singers, artists and cultural acts come to entertain Branson vacationers during festival times and this year is no different.